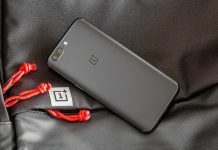 Last month, there were speculations that OnePlus 2 will be priced nearly its predecessor, but later OnePlus confirmed that the 2nd Gen flagship will be costlier than the OnePlus One. However, they didn’t gave any idea except that it will be priced more than $322. 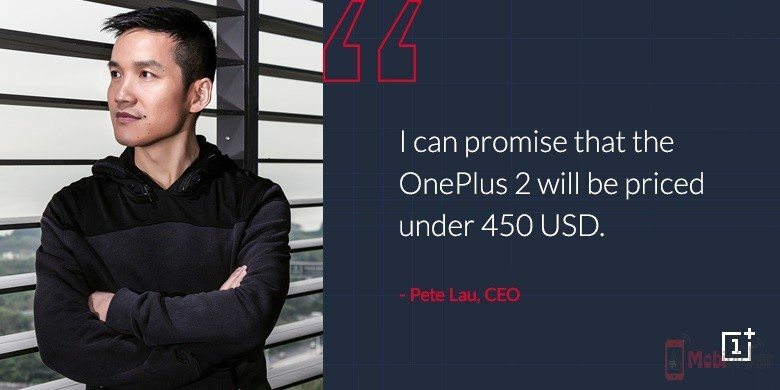 Finally, OnePlus CEO Pete Lau has now confirmed that OnePlus 2 will be priced under $450. Though this is not the actual price, but we now have a upper limit at least. Also, if it is priced at $449.99, it will still be less expensive than many of the flagships available in market. 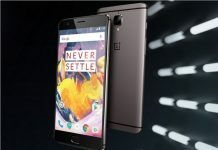 Specs-wise, the OnePlus 2 will come with an octa-core Snapdragon 810 CPU, fingerprint scanner, Type-C USB port, and metal unibody. 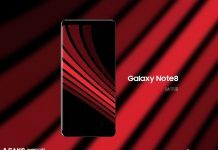 Rumors mill suggests that phone should sport a display from 5.5 inches to 5.7 inches, 3GB or 4GB of RAM, and a dual camera set up. 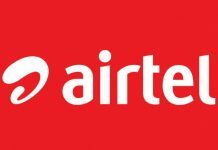 Recently, it was revealed that new smartphone will be launched in three variants namely A2001, A2003, and A2005. 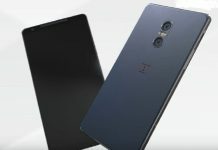 We still don’t know many of the features of phone, but surely nothing will left on July 27th when the company will uncover OnePlus 2 in Virtual Reality.